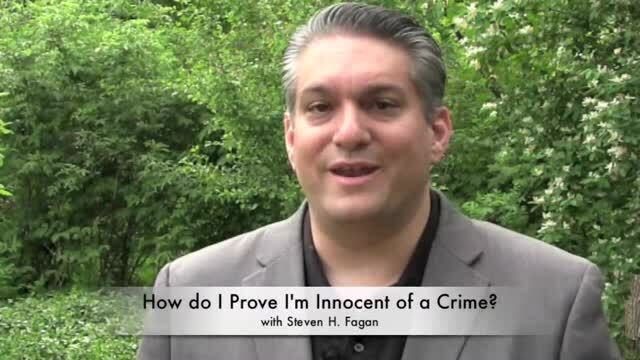 Please watch our criminal defense videos by clicking on the play video link below. 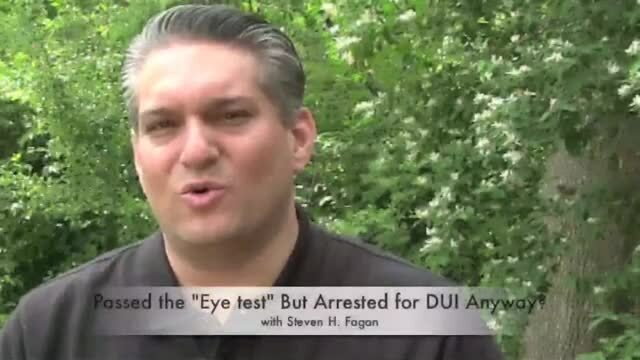 I Passed the DUI 'Eye Test', so Why Was I Arrested for an Illinois DUI Anyway? 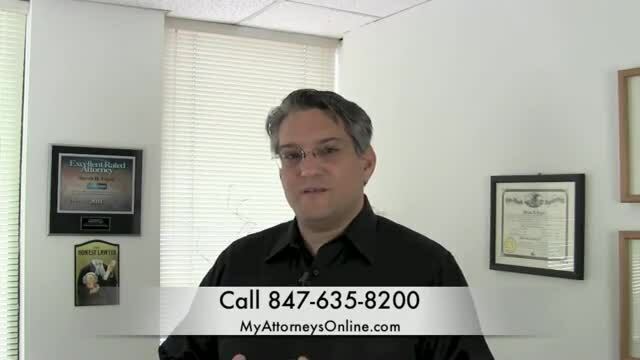 How Can I Prove I'm Not Guilty in an Illinois Criminal or DUI Offense? 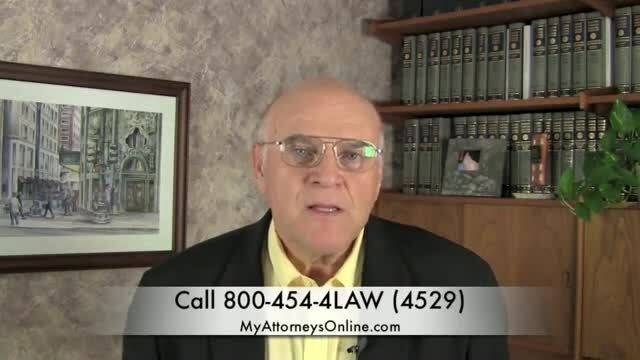 Illinois DUI - How Long is my Driver's License Suspended for my First Offense? 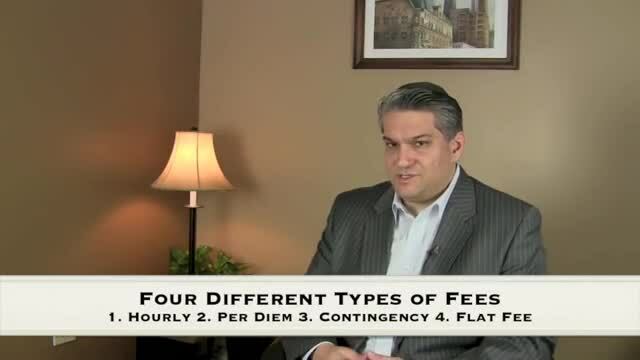 How do Lawyers Fees Work in Criminal or DUI matters in the Chicago area? 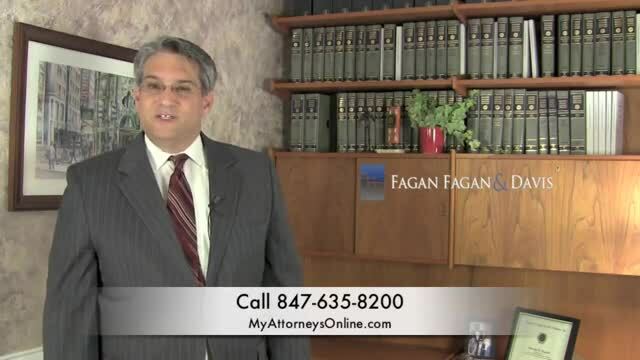 What is Preliminary Hearing or Preliminary Examination in Illinois Felony Criminal Court? Can Speeding be a Criminal Offense in Illinois? Surprisingly, Yes it Can.